We’re absolutely delighted to be ‘lifting the covers’ to give you a sneak preview of the nineteenth hotel and the next addition to the Hotel du Vin family. Located right in the heart of the historic Shakespearean town of Stratford-upon-Avon, when the doors open in Spring 2018 this stylish boutique hotel will offer 46 stunning bedrooms and suites; each of which will feature the traditional Hotel du Vin touches that you have come to expect but with a new slightly contemporary feel, one that they’ve been working on with their fantastic team of interior designers to perfect. 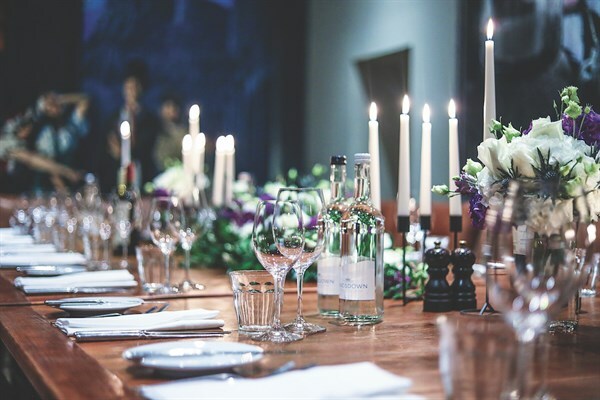 Complementing the hotel you’ll find their famous French bistro and relaxing bar with al fresco dining available in your own landscaped courtyard, as well as two private dining rooms and events space, that can accommodate up to 70 guests. Hotel du Vin Stratford-upon-Avon offers three stunning meeting and event rooms, each with their own distinctive feel and unique features. In addition, at the heart of it all, is the courtyard, an expansive space perfect for a drinks reception or break-out area, to bask in natural daylight. 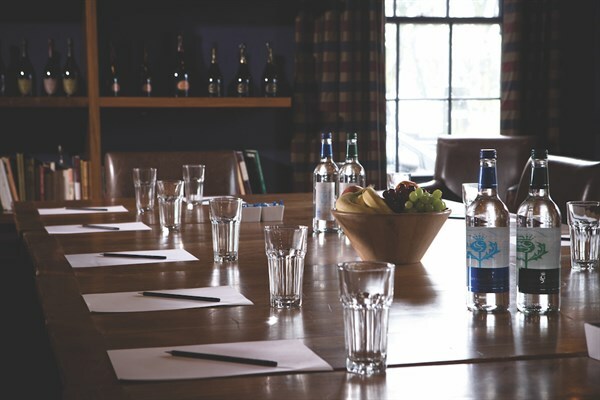 Hotel du Vin & Bistro, Stratfird-upon-Avon makes sure that you, your colleagues and your clients get the very most from your time at Hotel du Vin Stratford-upon-Avon- whether it's teambuilding, networking and away-day, a product launch, training, a drinks reception, seminar or meeting. Hotel Du Vin & Bistro Stratford's new 70 capacity conference room “Charneco” is almost ready to welcome business from Stratford upon Avon’s local startups and global corporates alike. The room has been named, after the hotel ran a Facebook competition, and winner, Faye’s inspiration for the winning entry came from a Shakespeare play – naturally. This new conference room is a new addition to the main structure of the building – built in 1798. It opens onto a newly landscaped courtyard. A calm place where guests can sharpen up with a Nespresso coffee or take a delicious alfresco snack direct from Hotel du Vin’s signature bistro. Keep checking back to their website in the weeks ahead, to discover more about the exciting changes they’re working on behind the scenes. We promise you won’t be disappointed!